I'm still on the subject of shoes, boring I know. Annoying too. For me that is. I have been eyeing up the Clarks brogues for what seems forever and they have just got some new colours in which have added to the mix. But what and how exactly do you wear brogues? Well I like to wear my loafers with pretty much anything, but since my pinterest levels are at all time high at the moment I figured I would share some looks. Oh and maybe convince myself that I really do need to add to the collection! 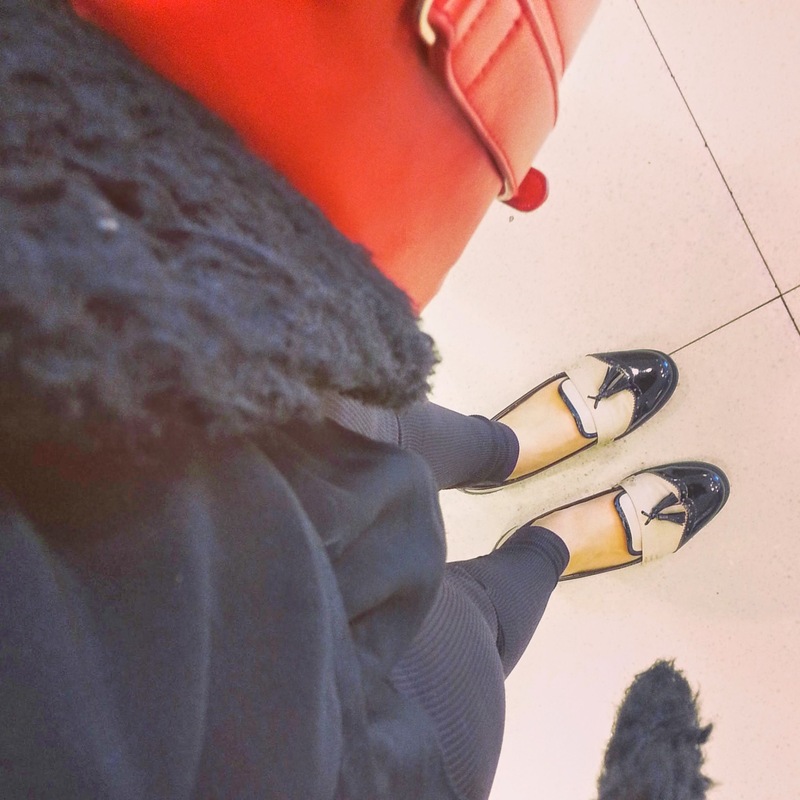 Moi in my loafers for more inspiration and if that's not enough check back on my posts here or here. Still not enough check out my lovely blogger pals in their brogues!